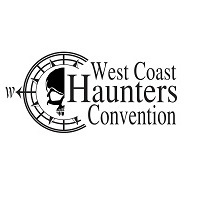 Volunteer Sign Up and Scheduling for West Coast Haunters Convention. Thank you for volunteering to help us, it is people like you that make this show possible. First time doing this specific task, BTW. I've done this & other auctions before. Great!